Special Jan Miller producers guestmix on Unique Sense Sessions #USS027 with Abstract Vision on the di.fm Epic Trance channel. Jan Miller - On Air - OUT NOW! Jan Miller - On Air is OUT NOW on Delaforce Recordings, including 4 superbly produced remixes by Derek Palmer, Edward Rohm, Sebastian Montano and Tau-Rine. Unique Picks mixed by Photographer ist out now, including my new track "Deity". The mix-compilation is proudly presented by Unique Sense Records and brings you a cocktail of pure energy. 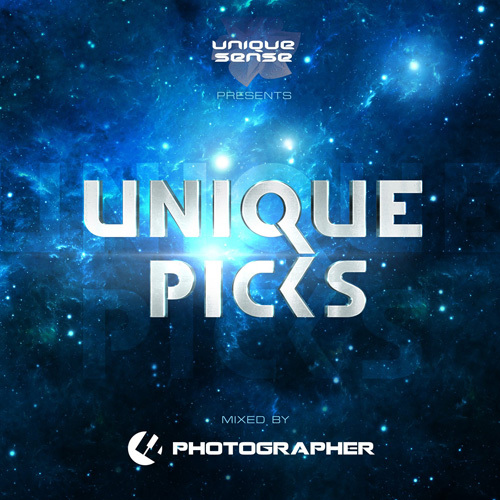 My new track "Deity" is part of "Unique Picks", the new mix-compilation from Unique Sense Records, mixed by Photographer. My new single "Topaz" is out now on Maracaido Records. This energetic proglifting trancer will transfer you to another magical world - to let your mind and body flow - you will get lifted straight away!